Reclining beach chair & quick-dry, travel-weight towel + cooler = instant seaside luxury! Look for our special discounts! Snorkel Trips, Zipline's, Heli's, Luau's, Surf Lessons & Kayak Tours! 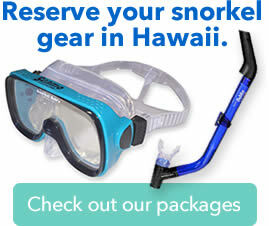 SnorkelBob.com has the best dive & snorkel gear in Hawaii & the world. You can reserve your Hawaii adventures here too! 5 million snorkelers showed me, Snorkel Bob, what to do. Our mask skirts are crystal silicone—surgical grade! You will not feel it, if it’s a good fit. Our masks won’t leak or turn yellow and furthermore they stay soft and snug your mug with hardly an oz of pressure. Add high-density polymers, no pvc, compression-molded sub-frames and ocular spherosis, & I, Snorkel Bob’ll warrant these masks for 2 years. At 2 feet or 200, the SUMO™, SEAMO™, MIDMO™, SEAMO BETTA™, LI’L MO™ and LI’L MO BETTA™ top the modality graphs. You will find more bang for your buck nowhere! THESE MASKS WILL OUTLIVE YOU, EVEN IF YOU DON’T DROWN! That’s okay, leave ‘um for the next guys. 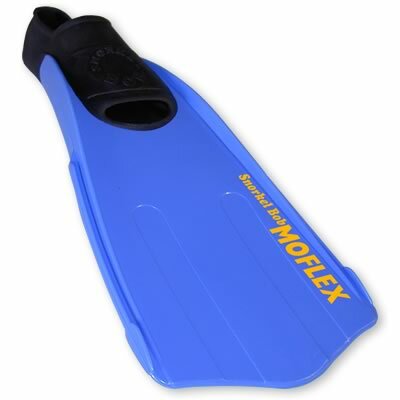 MOFLEX™ Fins are simply the best performing snorkel fins anywhere and the patent pending MoflO2™ and MoflO2RS Snorkels feels like breathing in a forest compared to the stuffy elevator available on other snorkels. I, Snorkel Bob, get it right with real value for you. NOTE: Other brands sell at discount stores cheap as dirt, but it’s garbage. Go to the top on any brand, and you’ll see pricing 20-40% higher than here—for tribute. Phooey. 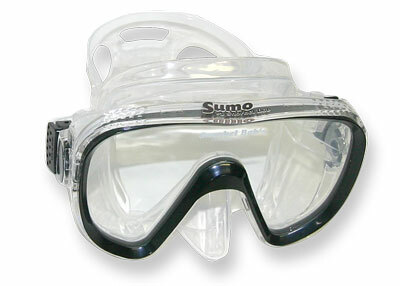 Here is THE BEST from the only snorkel equipment builder in the world a step & a stumble from ching ch ching to the reef. Now who’s gonna know what works and what won’t? 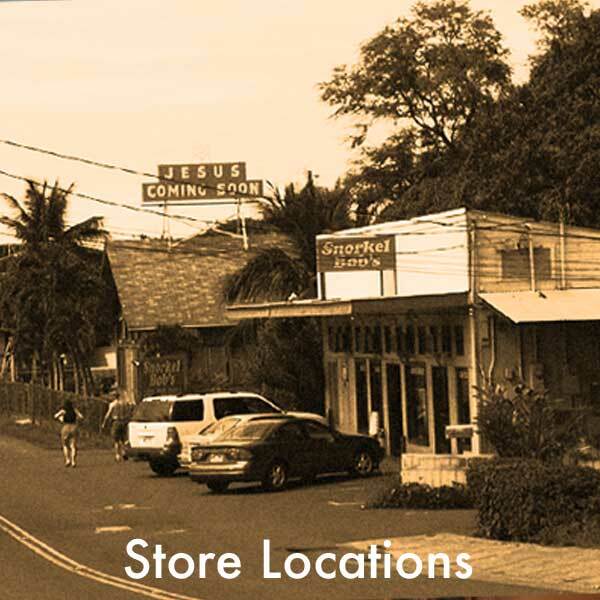 Find store locations and contact information. FREE 24-Hour Interisland Gear Return. Get your gear on one island and return it to any other island! Reserve Interisland Pick-Up (IPU) for a fresh set on the next island. Only $5 per set! Book today, then climb aboard!